Found your web site by accident when I was searching for components to connect a new HD TV. 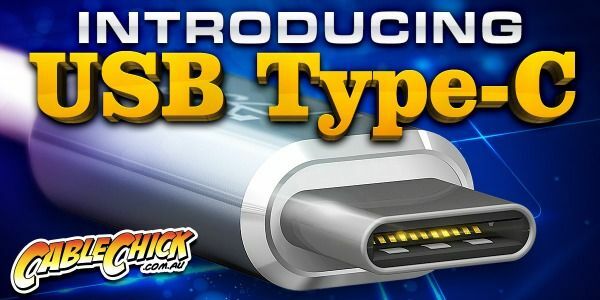 The first purchase of cable was in our mail box the day after the order, I had no hesitation to order more product and received the same efficient response, will continue to deal with you as the need arises. Thank you for your service. 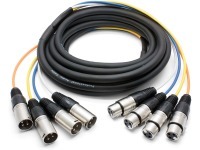 Pro Series 10m XLR 4-Way Snake (Male to Female) + FREE SHIPPING! Pro Series XLR Snakes are here! 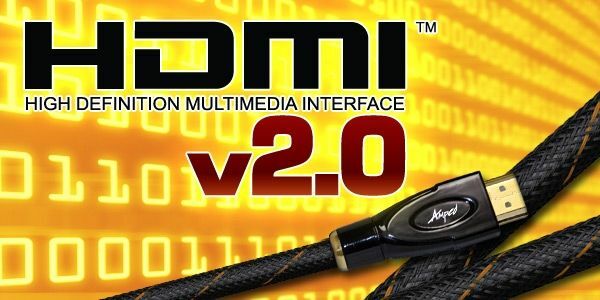 Connect up to 4 XLR-based audio devices with this bundled 4-core cable. Colour coded for easy hardware changes. 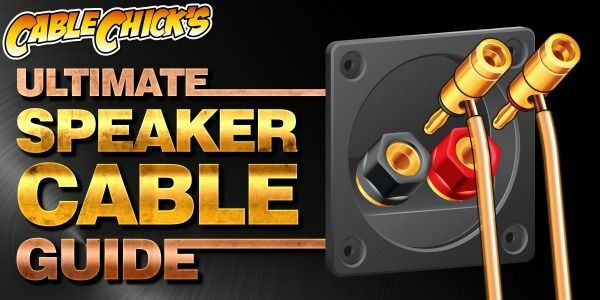 Make the most of your pro audio equipment with this 4-Core XLR Male to Female snake, featuring 4 balanced XLR M-F cables bundled together in one jacket for easy transport and neat interconnects. Made from professional quality materials with quality plugs and soldiering, each cable jacket is colour coded so you always know which lead runs where. 10m length gives you plenty of room to position all your equipment with a generous 30cm on each separate cable before the main bundle starts. Did you know Cable Chick also stock TV Brackets & Mounts? 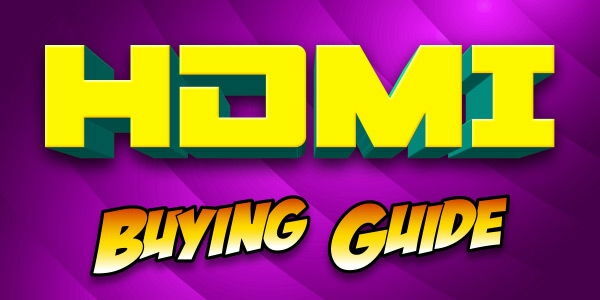 HDMI Buyers Guide - What HDMI Cable do I need? Enter your email below to be automatically notified when this item is back in stock. I was very happy with, not only the prompt delivery, but the order update emails I received. You offer a professional service, and I will have no hesitation in recommending Cable Chick to my clients.